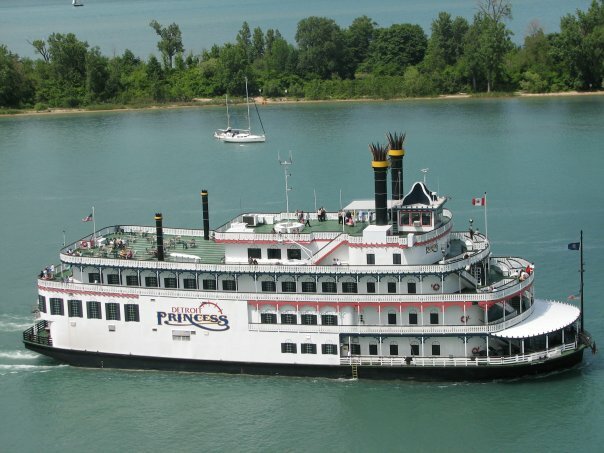 Take a midday break from the world and cruise on the Detroit River! 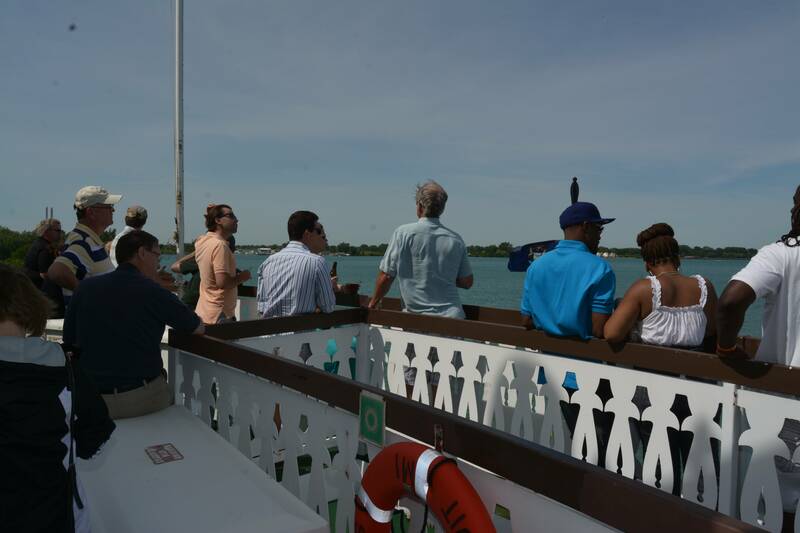 Our lunch cruises are perfect for seeing the downtown areas of both Detroit and our neighbors in Windsor. Our lunch menu features a bountiful buffet of Tender Beef Tips with Gravy, Baked Chicken, Mashed Potatoes, Vegetarian Lasagna with sides of Cheese Tortellini, Wild Rice, Fresh Steamed Vegetables, Assorted Salads and Rolls. The Chef's choice of dessert also is included! A cash bar will also be available! 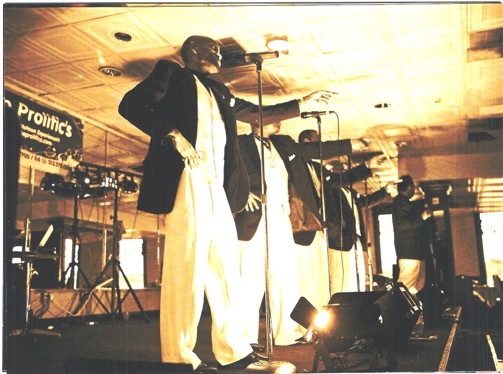 Our Motown Lunch is a musical tribute to Detroit's own great Motown music of the 60's.